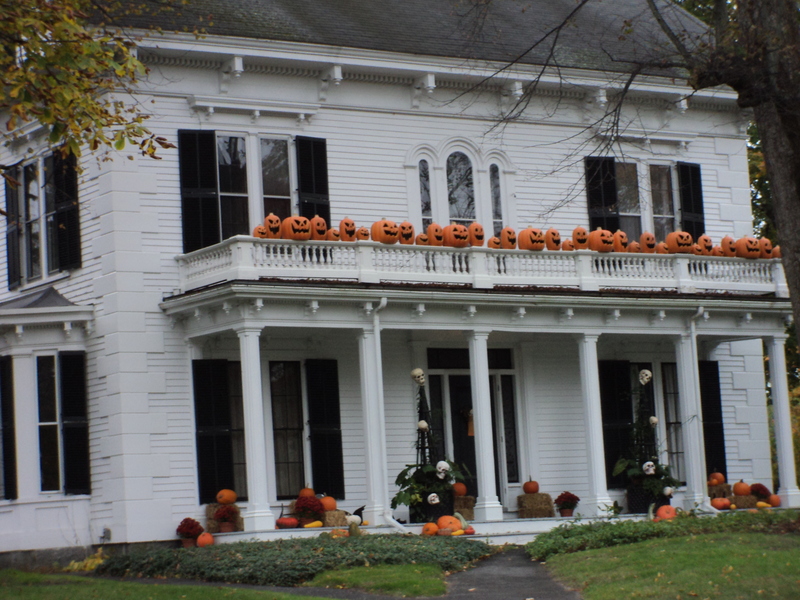 I would say this house in Kennebunk, Maine gets the award for the most carved pumpkins at one house! They have a lot of fun decorating ideas as well. This entry was posted in decorating for holidays and tagged Children, Gardens, Home, Home & Garden, Home Improvement, Kennebunk Maine, Maine. Bookmark the permalink.